Kingsman: The Secret Service DVD and Blu-ray release date was set for June 9, 2015. 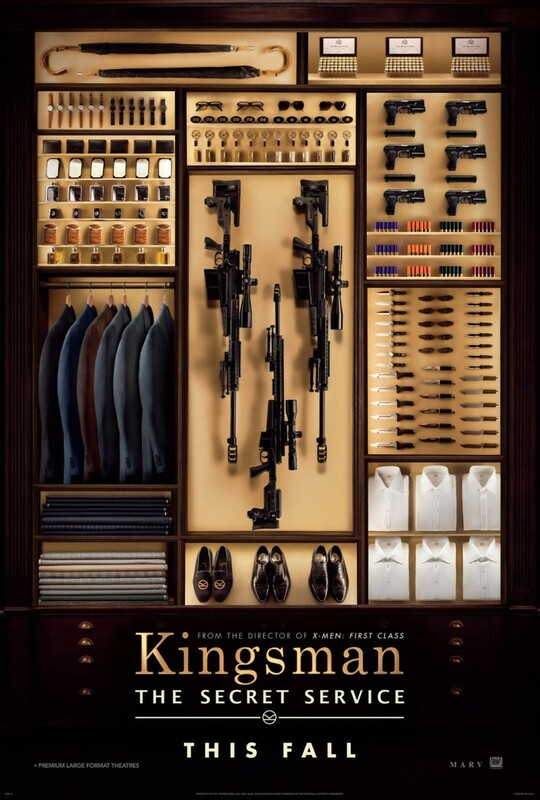 A gifted young man with a troubled present is recruited to join a secret independent intelligence group known only as the Kingsmen. Brought into a world previously unknown to him, full of spies, wealth, and gadgets he could only dream of, the young man faces the huge hurdle of passing the tough entrance exam. Alienated from his fellow recruits, the young man must rise to the challenge as while the exam is on, an unhinged genius of tech emerges to threaten the world.